Favorite Food Pasta, Biryani, Sandwhiches and grills. 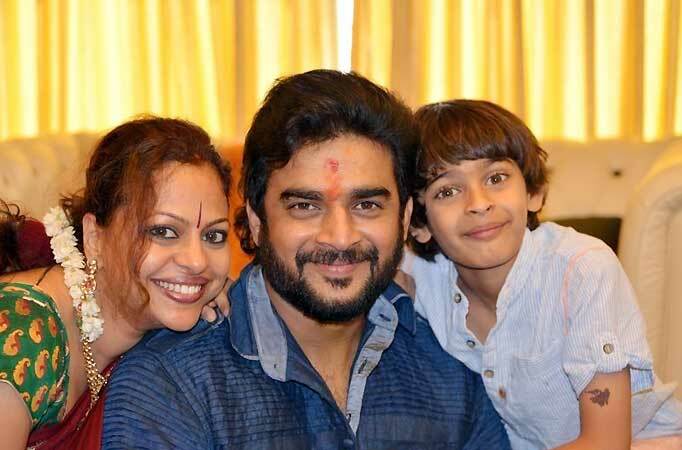 Madhavan birth name is Madhavan Balaji Ranganathan. 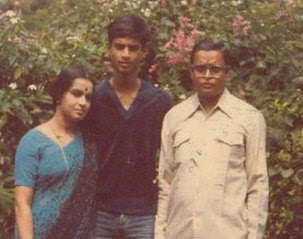 His father Ranganathan and his mother Saroj. 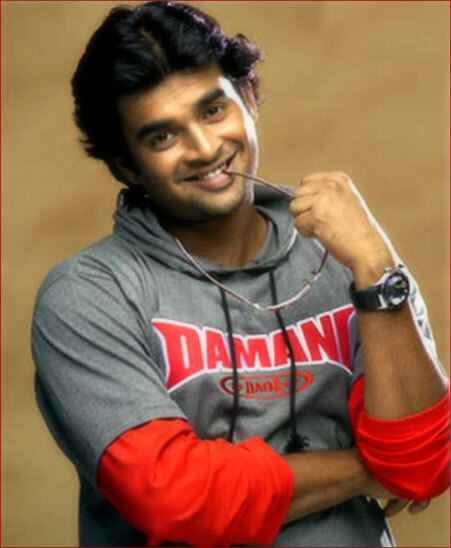 Madhavan acted in Tamil, Hindi, English, Malayalam movies. 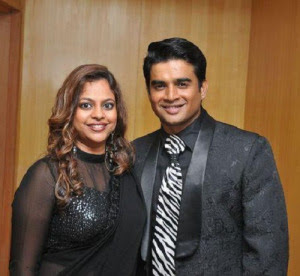 Madhavan have many brand ambassador . 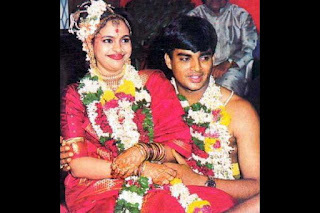 Madhavan and Sarita Birje married in 1999. 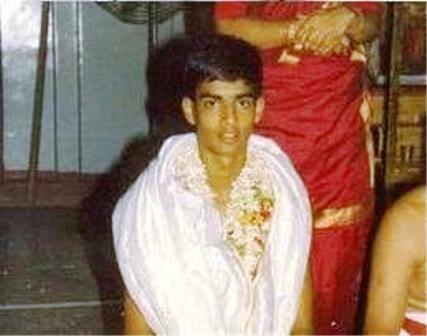 His debut movie in Tamil is Alaipayuthey (2000). 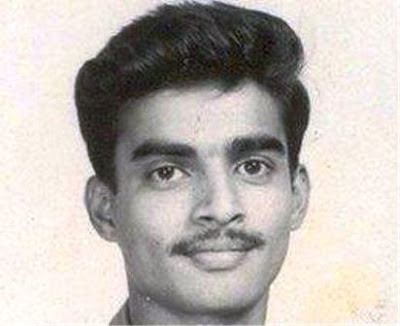 Madhavan hit movies are Rehna Hai Tere Dil Mein,Kannathil Muthamittal, Run, 3 Idiots,Manmadan Ambu . 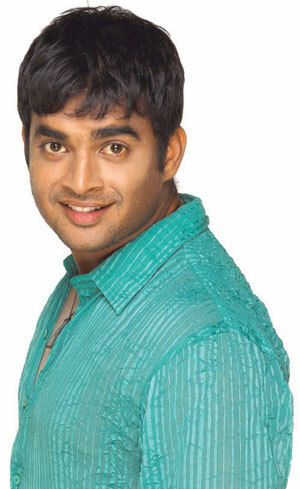 Vettai, odi Breakers,Adhirstasaali etc are Madhavan,s up-coming movies. Hello, My name is Ragu Vardan and just wanted to thank you for the excellent source of information this site provides. 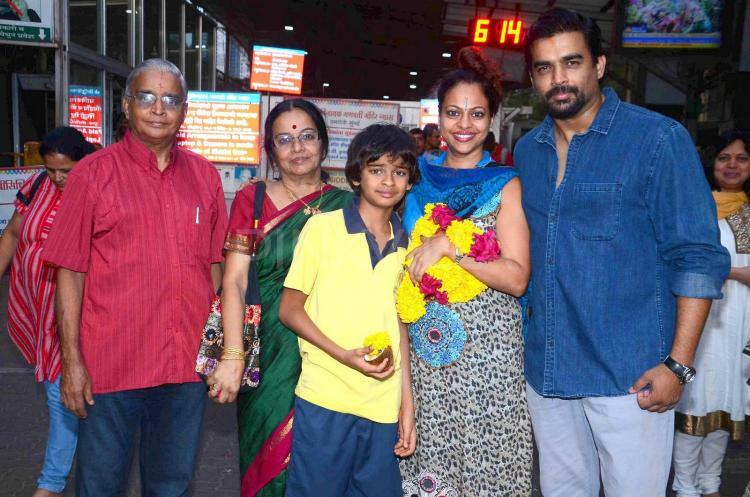 Love u somuch maddy u r so charming. I just wanna know that r u tamilian? 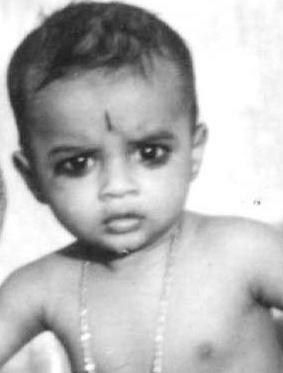 Is ur native tamilnadu? Then y in ur biography it is mentioned as jamshedpur?